Calfaria Chapel was opened on May 18th 1869. 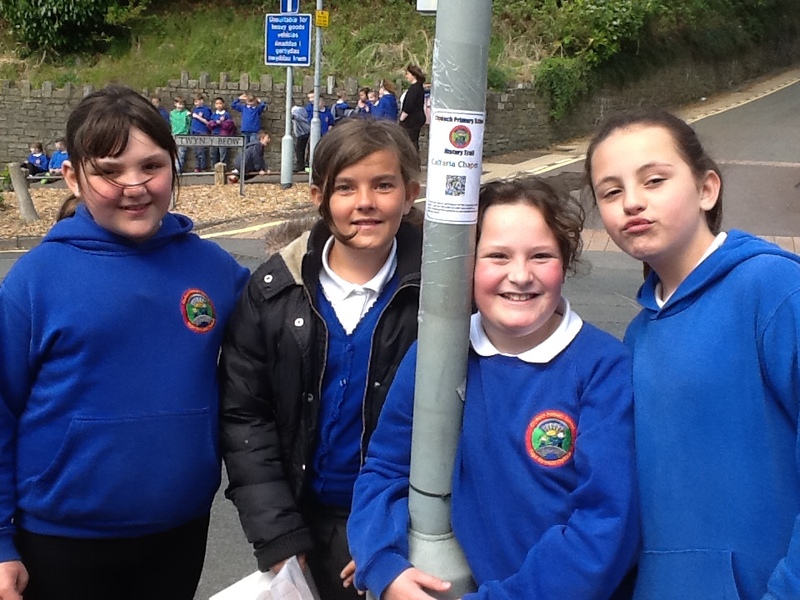 Calfaria was built because Bethania could not cope with the rising population of Clydach. 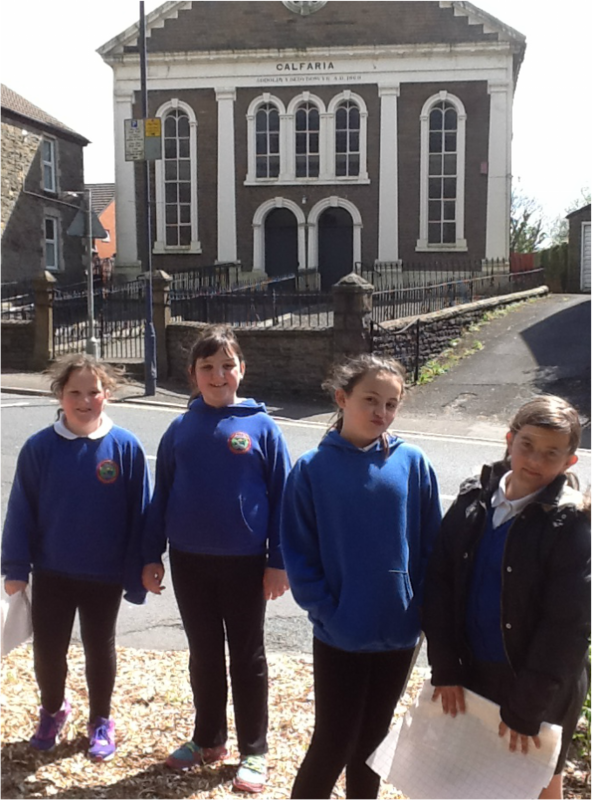 One of Clydach's most famous ministers preached at the chapel. The original manse stands on the right of Calfaria. Calfaria was built on the high street and is still there now. 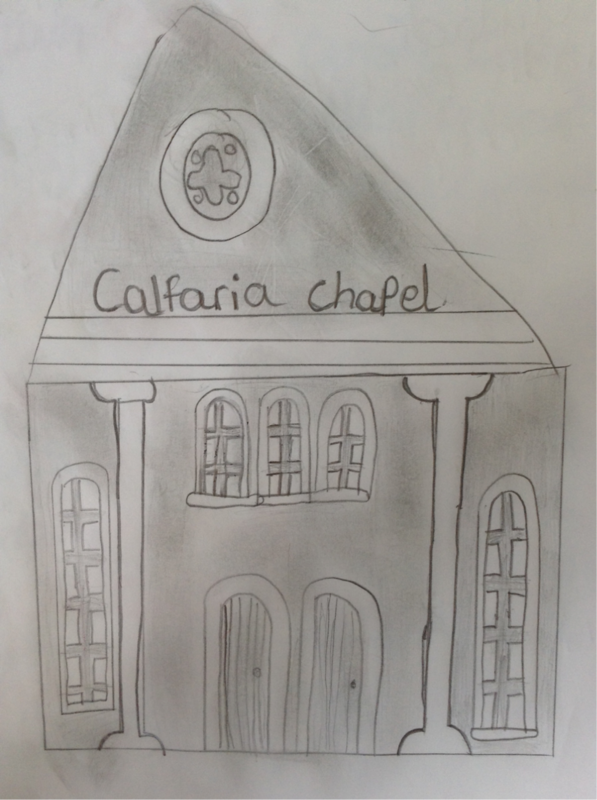 The reverend increased the congregations of Calfaria by 1927.